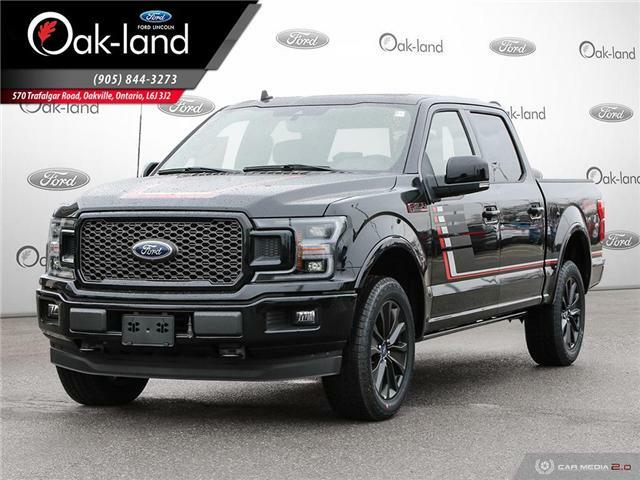 $49,998 x 84 Months @ 2.99% APR (estimated financing rate, cost of borrowing $5,443). $0 down payment. 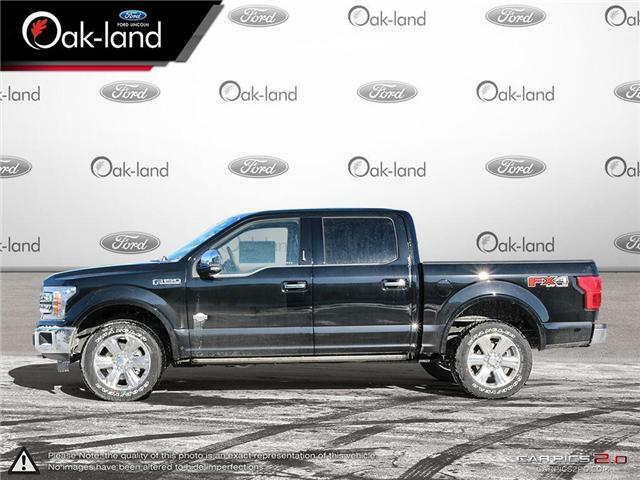 $49,998 x 48 Months @ 3.99% APR (estimated lease rate, cost of borrowing $5,595, estimated buyout $18,499). Note: This is a used demo unit and the price includes added aftermarket accessories. Please contact dealer for details. 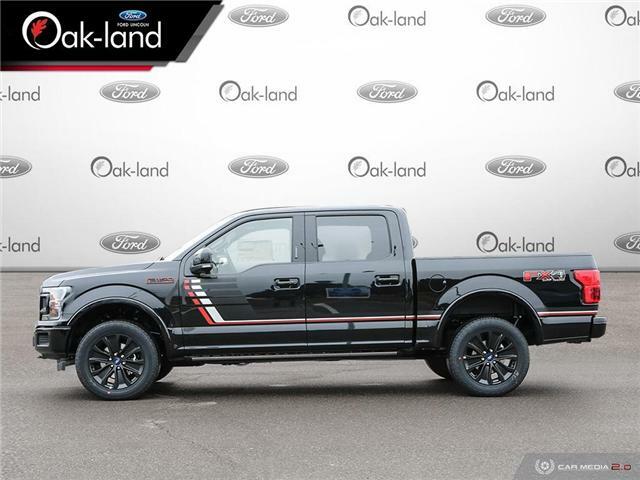 $69,971 x 84 Months @ 2.99% APR (estimated financing rate, cost of borrowing $7,618). $0 down payment. 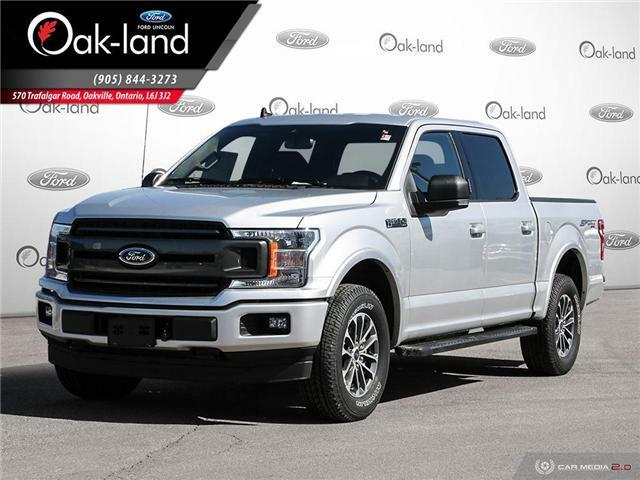 $69,971 x 48 Months @ 3.99% APR (estimated lease rate, cost of borrowing $7,724, estimated buyout $24,490). $71,472 x 84 Months @ 2.99% APR (estimated financing rate, cost of borrowing $7,781). $0 down payment. 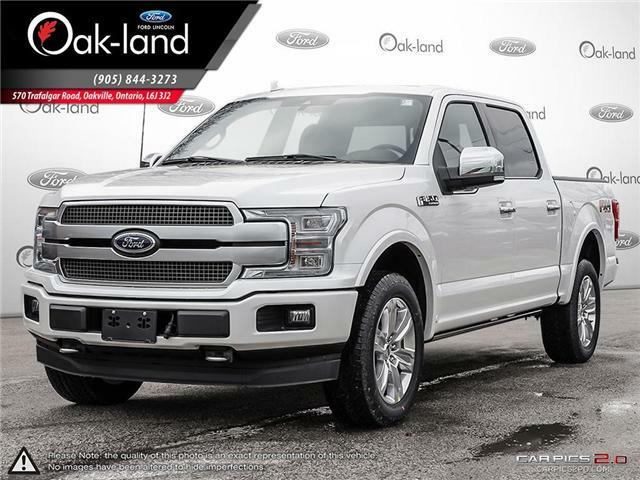 $71,472 x 48 Months @ 3.99% APR (estimated lease rate, cost of borrowing $7,890, estimated buyout $25,015). $47,316 x 84 Months @ 2.99% APR (estimated financing rate, cost of borrowing $5,151). $0 down payment. 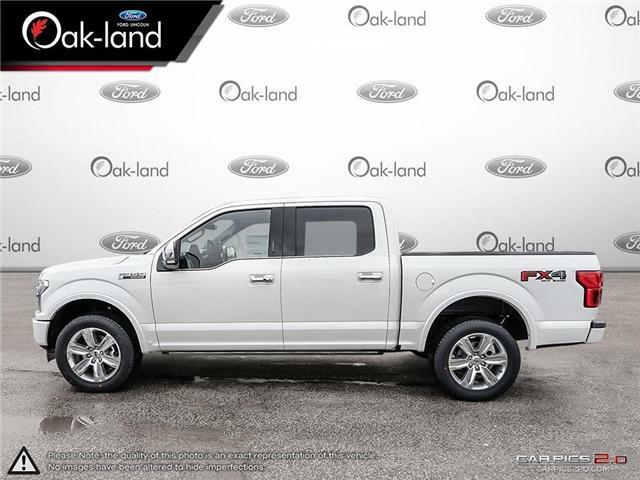 $47,316 x 48 Months @ 3.99% APR (estimated lease rate, cost of borrowing $5,295, estimated buyout $17,507). 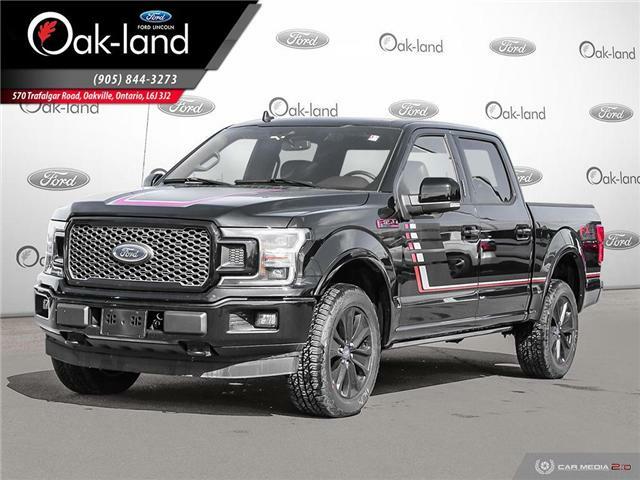 $62,888 x 84 Months @ 2.99% APR (estimated financing rate, cost of borrowing $6,847). $0 down payment. 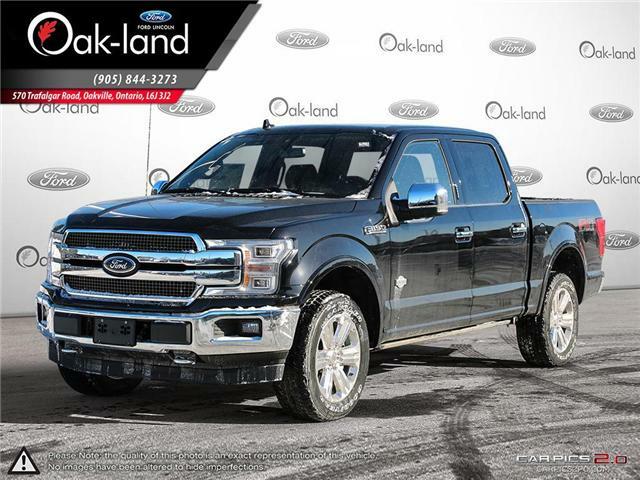 $62,888 x 48 Months @ 3.99% APR (estimated lease rate, cost of borrowing $7,133, estimated buyout $24,526). $47,224 x 84 Months @ 2.99% APR (estimated financing rate, cost of borrowing $5,141). $0 down payment. 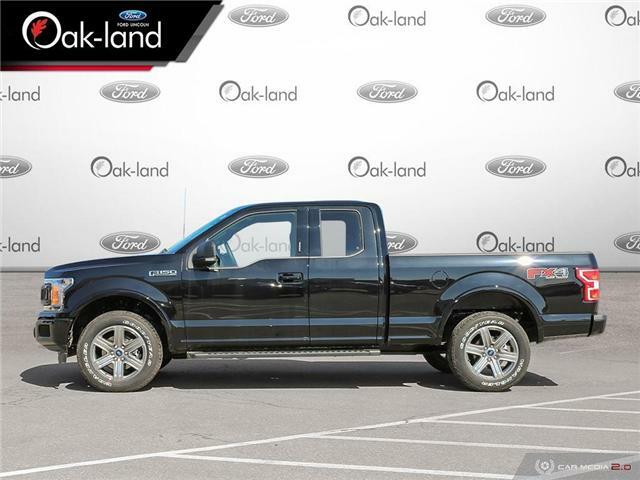 $47,224 x 48 Months @ 3.99% APR (estimated lease rate, cost of borrowing $5,284, estimated buyout $17,473). $46,508 x 84 Months @ 2.99% APR (estimated financing rate, cost of borrowing $5,063). $0 down payment. 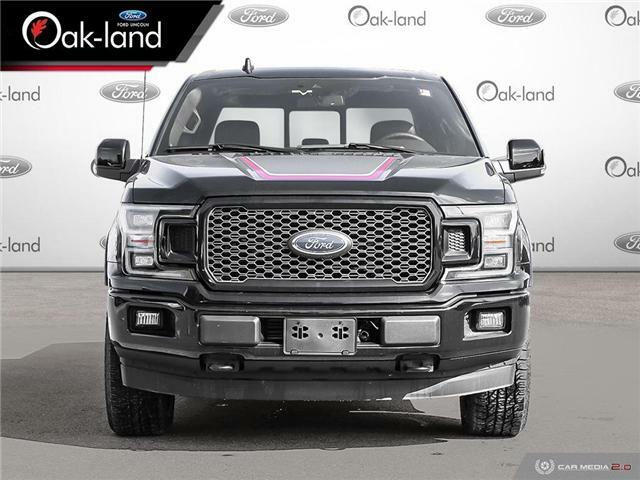 $46,508 x 48 Months @ 3.99% APR (estimated lease rate, cost of borrowing $5,064, estimated buyout $15,348). 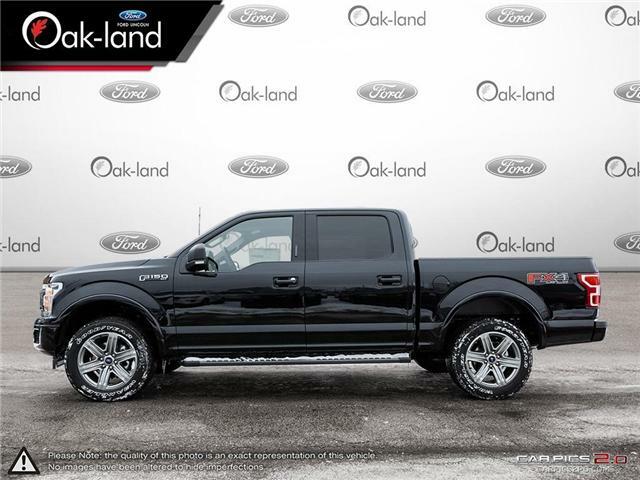 $67,111 x 84 Months @ 2.99% APR (estimated financing rate, cost of borrowing $7,306). $0 down payment. 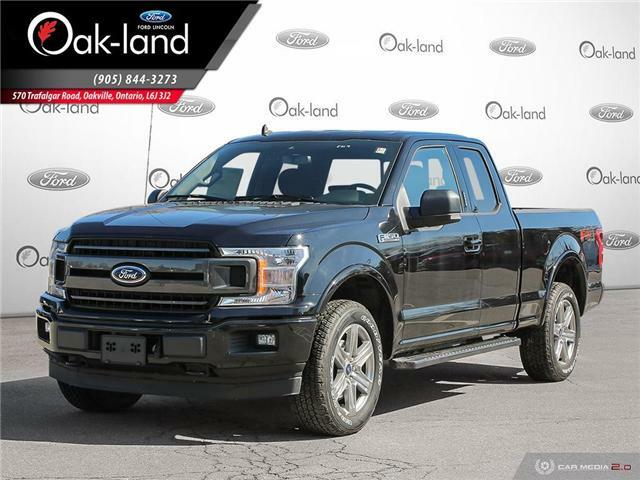 $67,111 x 48 Months @ 3.99% APR (estimated lease rate, cost of borrowing $7,612, estimated buyout $26,173). 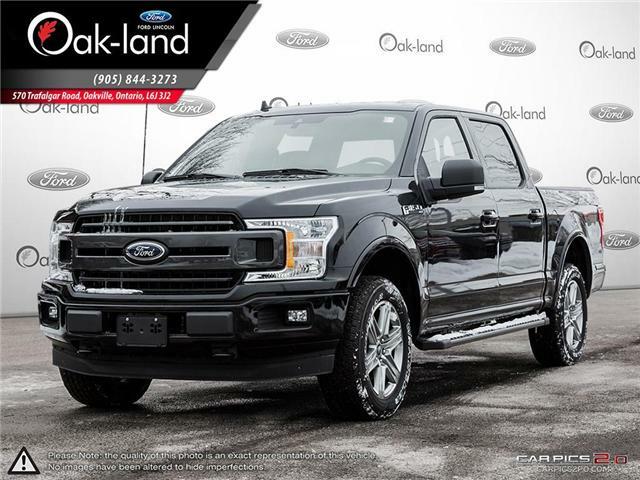 $59,190 x 84 Months @ 2.99% APR (estimated financing rate, cost of borrowing $6,444). $0 down payment. 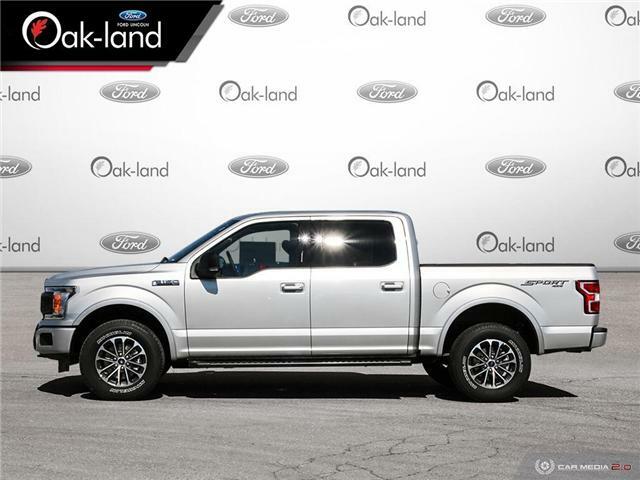 $59,190 x 48 Months @ 3.99% APR (estimated lease rate, cost of borrowing $6,713, estimated buyout $23,084).